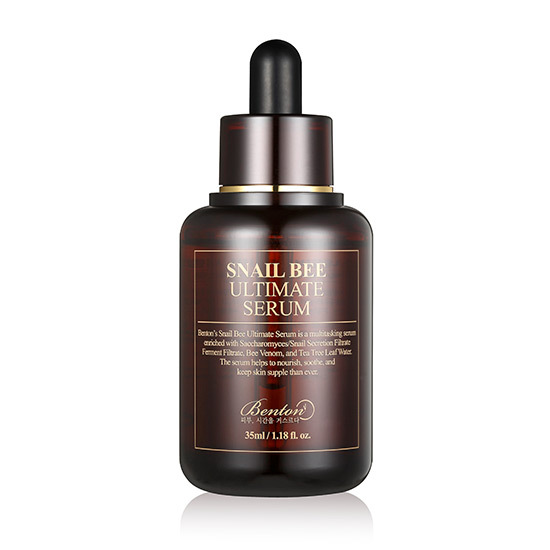 BENTON Snail Bee Ultimate Serum is a highly concentrated serum that contains Snail Secretion Filtrate, Bee Venom, Tea Tree Water and Niacinamide to repair, soothe and brighten your skin. This serum has a pH level of 5.5 and is suited for all skin types. 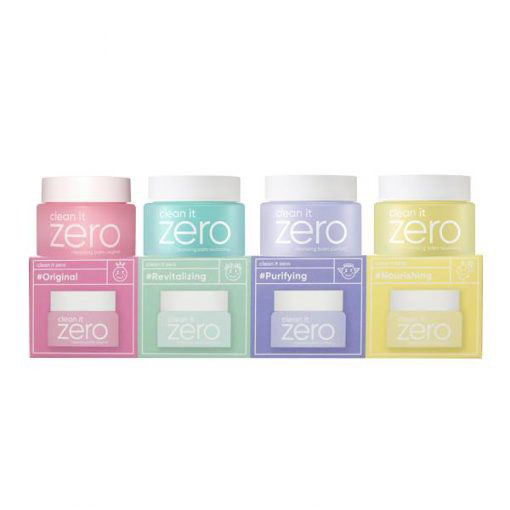 Highly recommended for dry skin and for anti-ageing. This serum has a viscous texture but absorbs into your skin without tackiness, leaving a dewy and silky finish. Snail Secretion Filtrate will nourish, protect and repair damaged skin while Tea Tree Leaf Water fights against acne-causing bacteria and eliminates excess oil. Bee Venom plumps your skin whilst also creating a protective barrier. Niacinamide helps even skin tone as well as brighten your complexion. Aloe Vera Leaf Extract and Aloe Vera Juice Powder provide the ultimate hydration and improves wrinkles. This is a multi-functional serum that has also been dermatologically tested to be non-irritating! Tea Tree Leaf Water – an ingredient with antibacterial properties that reduces swelling and soothes inflammations. Tea Tree also draws out excess oil, calms acne and disinfects inside your pores. Aloe Barbadensis Leaf (Aloe Vera) Juice Powder – 200 times more concentrated than Aloe Vera Leaf Juice. See our entire BENTON range here. After cleansing and toning, use the dropper to apply serum to your cheeks, forehead, nose and chin.